Akio Toyoda has seen the future, and it’s called Mirai. That’s the name of Toyota’s new fuel cell vehicle, which the company’s president announced in a video released the day before the car’s official launch. 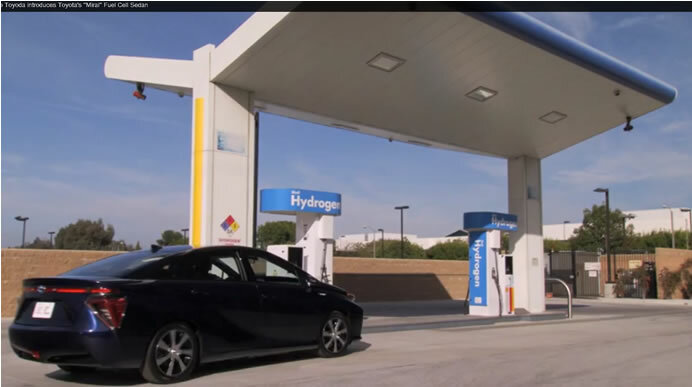 Toyota will be holding a media briefing in Tokyo on November 18 concerning the Japan launch of its fuel cell sedan Mirai that day. Watch the live webcast from 10:00 JST on Toyota’s Global Newsroom site or on Ustream. 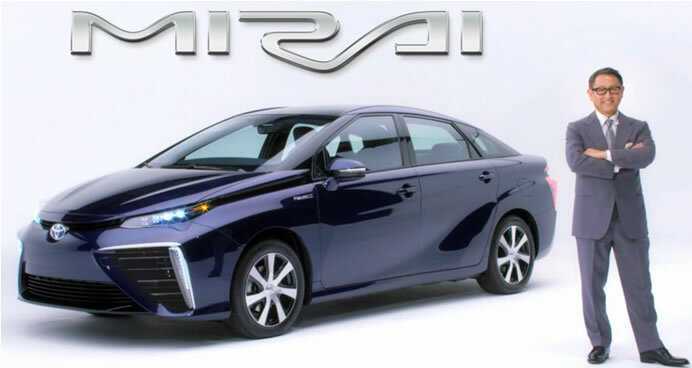 Mirai, which means future in Japanese, represents a turning point for the automotive industry, offering the promise of a world that is safer, greener and easier for everyone. 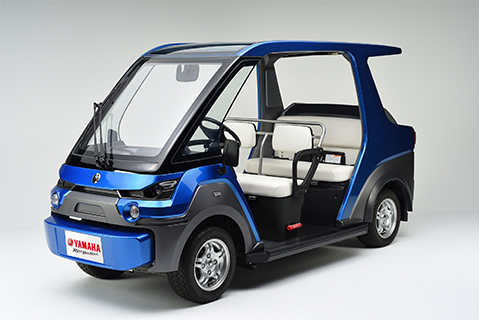 This groundbreaking vehicle has the cruising range of a conventional sedan, can be refueled in less than five minutes and emits only water vapor.